The future of any community is directly related to the talent, dedication and resourcefulness of the people in that community. 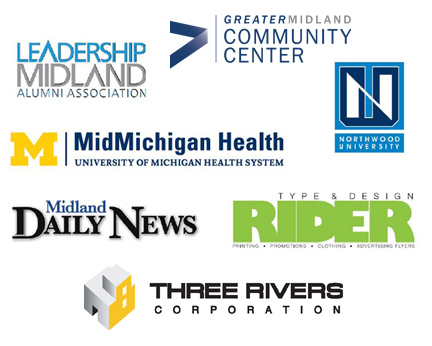 Leadership Midland is a community leadership training program that provides exposure and insight to those who will occupy leadership positions within our community. Provide a dynamic network of individuals to strengthen personal and organizational influence. Application is open to residents of and those employed within Midland County. Leadership Midland seeks individuals who are in, or have the potential to advance to, leadership positions within their organization and community. Applicants must have an interest and commitment to serving the community in leadership roles. Daniel Buzzell '17—Ace Hardware & Sports, Inc.